Recent season highlights include a collaborative album release with The Staves on Nonesuch Records, a recording of "God Only Knows" with John Legend for the Grammy Awards, and summer appearances at the Sarasota Music Festival and Caramoor Center for Music and the Arts. Additionally, the group embarked on an interdisciplinary residency at USC's schools of music and dance, and served as ensemble-in-residence at Florida State University and University of Wisconsin-Eau Claire. In 2018, yMusic was featured on Paul Simon's Homeward Bound: The Farewell Tour, performing in arenas, amphitheaters, and outdoor festivals across the globe. Multi-instrumentalist Hideaki Aomori has established a unique career as a freelance performer and educator. Equally comfortable in orchestral, new music, pop and jazz settings, Hideaki enjoys a diverse range of performances in New York City and around the world. He has collaborated with a variety of artists including Tito Puente, Sir Roland Hanna, Duncan Sheik, Moscow Chamber Orchestra, Ron Carter, St. Vincent, Gabriel Kahane, Orchestre de Chambre Miniature, Sean Lennon, Spoon, Harper Simon and Holly Brook. His multifaceted performing career has taken him to many places around the globe including Asia, Australia, and Europe. “An intense player who connects to music naturally, without artifice, and brings a singing line to the cello” (The Oregonian), Gabriel Cabezas is one of America’s most sought after young musicians. Combining a superb technique, intellectual curiosity and a pioneering musical spirit, Cabezas is at home in front of an orchestra, performing with a singer-songwriter or sharing the stage with a dance troupe. As a trumpet player, french hornist, arranger, and keyboard player, C.J. Camerieri has enjoyed an active, diverse, and exciting career since completing his classical trumpet training at Juilliard in 2004. He has become an indispensable collaborator for numerous indie rock groups as a performer, arranger, improviser, and soloist and is a co-founder of the contemporary classical ensemble yMusic. Camerieri won two Grammys as a member of Bon Iver for the band’s sophomore record, which later reached gold status. Violist Nadia Sirota’s varied career spans solo performances, chamber music, curation, and broadcasting. In all branches of her artistic life she aims to open classical music up to a broader audience. 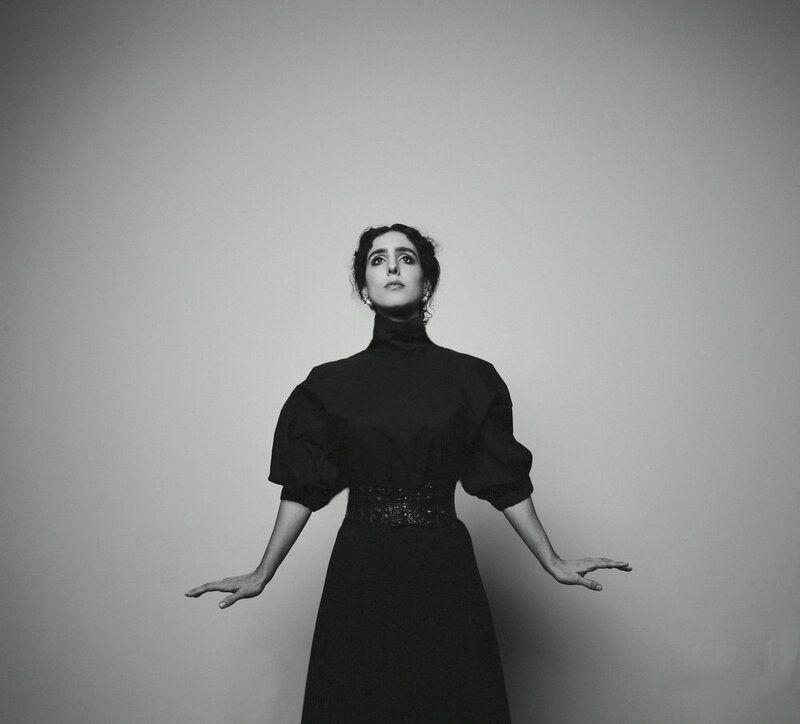 Nadia’s singular sound and expressive execution have served as muse to dozens of composers, including Nico Muhly, Bryce Dessner, Missy Mazzoli, Daníel Bjarnason, Judd Greenstein, Marcos Balter, and David Lang. Nadia won a 2015 Peabody Award, broadcasting’s highest honor, for her podcast Meet the Composer, “the world’s best contemporary classical music podcast” (Pitchfork), which deftly profiles some of the most interesting musical thinkers living today.